The Tsá Tué Biosphere Reserve is a special and unique place in the Northwest Territories. 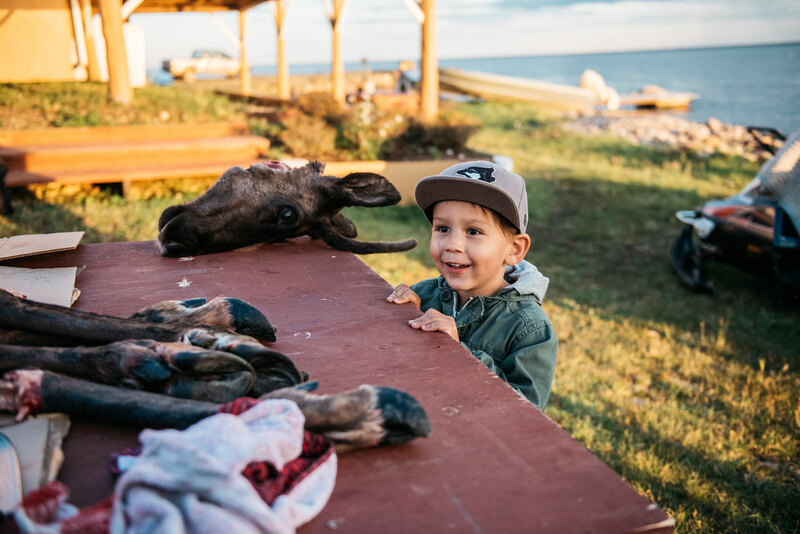 It encompasses Great Bear Lake, the last pristine arctic lake, and swaths of crucial habitat for muskox, moose and caribou. 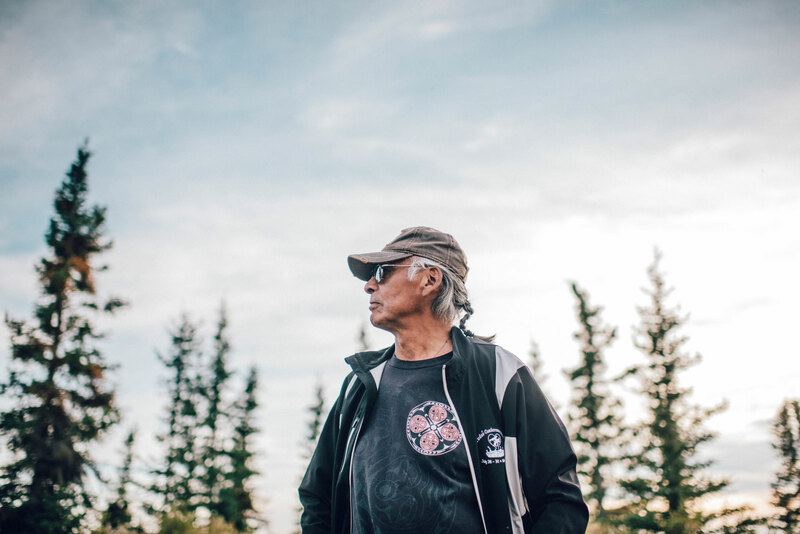 About 600 people of the First Nation Dene Déline live there, supporting themselves with harvesting and limited tourism activity. 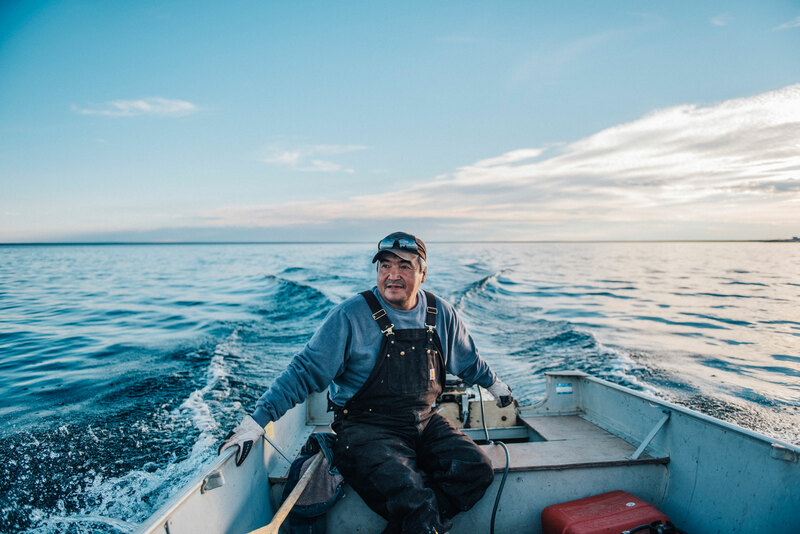 Canadian Geographic sent Angela Gzowski to photograph the community for the January/February 2017 issue of the magazine. 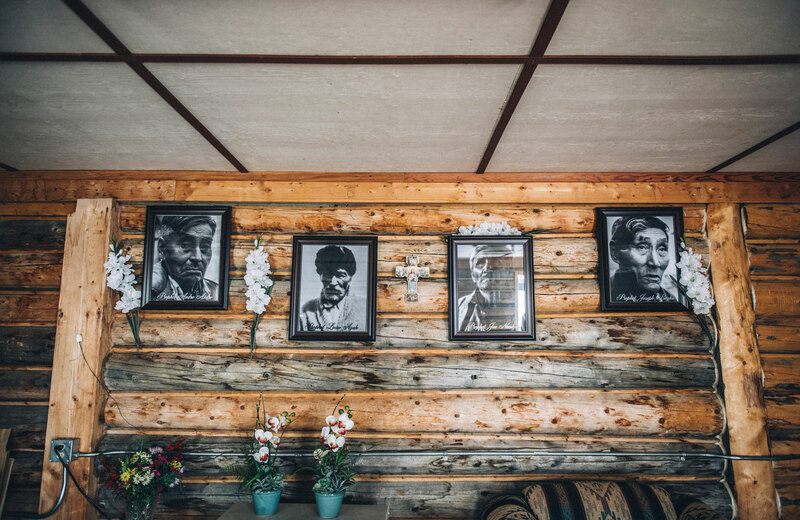 Here, Gzowski talks about the experience and shares advice for novice photographers alongside photos from her trip. What was it like to go on assignment in Tsa Tue? 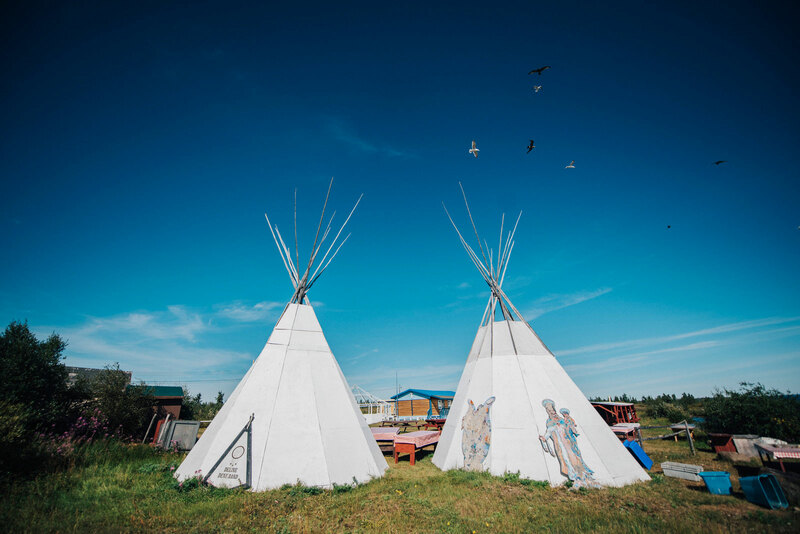 Deline is unlike any other community in the North. Everyone is so welcoming and friendly. 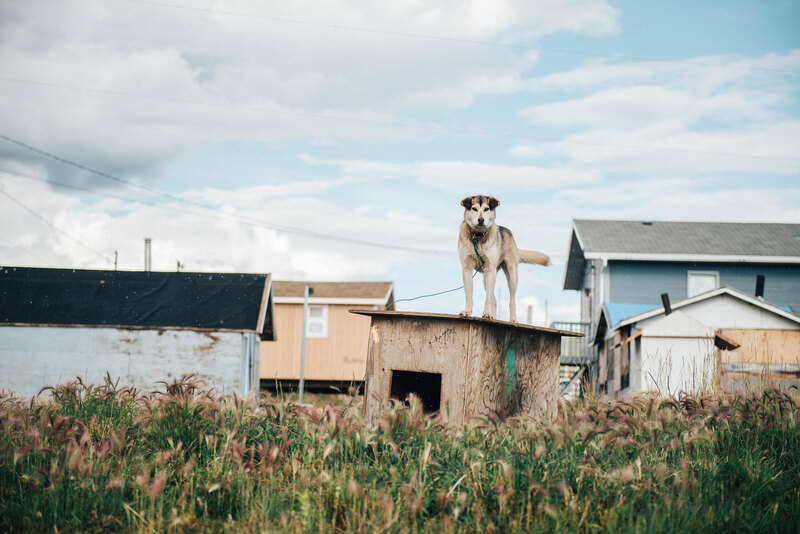 I had been to Deline before in the winter, but everyone in the community kept saying, "You've got to come back in the summer!" I'm so glad I did because I was honestly blown away. It's absolutely breathtaking. Great Bear Lake is so crystal clear that you can literally see the trout swimming underneath the boat. For whatever reason, that really stood out to me. I grew up in the North, but have still not seen anything like it! What photographic challenges did you encounter? I had one of the worst things that can happen to a photographer on this assignment - the dreaded card "error." I normally have two cards in my DSLR to ensure I've got duplicates, but I heard that there was a moose being cut up in front of local Alfred Taniton's house so I rushed over. In my haste, I had not backed up my last images before so I popped in another card quickly to ensure I caught this rare scene. I started shooting and half way though my camera had a error reading on the SD card. I started to panic (only internally, of course!) because I knew I'd just shot one of my favourite images from the trip. I put the card away and changed to a new one (with backup), thinking I'd just deal with it later. For the remainder of the trip I was thinking about this image in my head and how I hoped I could retrieve it. I ended up sending it away to get recovered after the trip, and luckily all the files were still intact! What future projects would you like to tackle? I would love to be able to photograph a traditional Bowhead whale hunt and harvest. 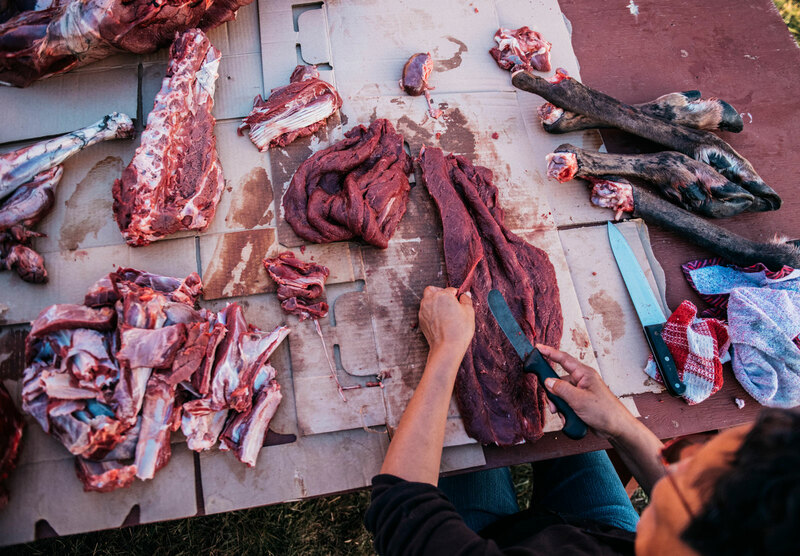 Every year, three Nunavut communities are awarded licences to hunt one bowhead whale each. 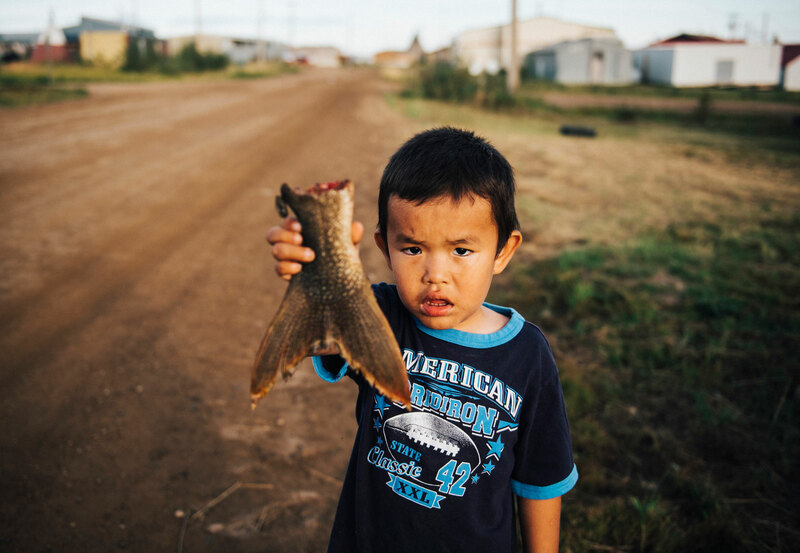 Whaling has long been a tradition in Inuit culture and to witness and photograph this would be huge. 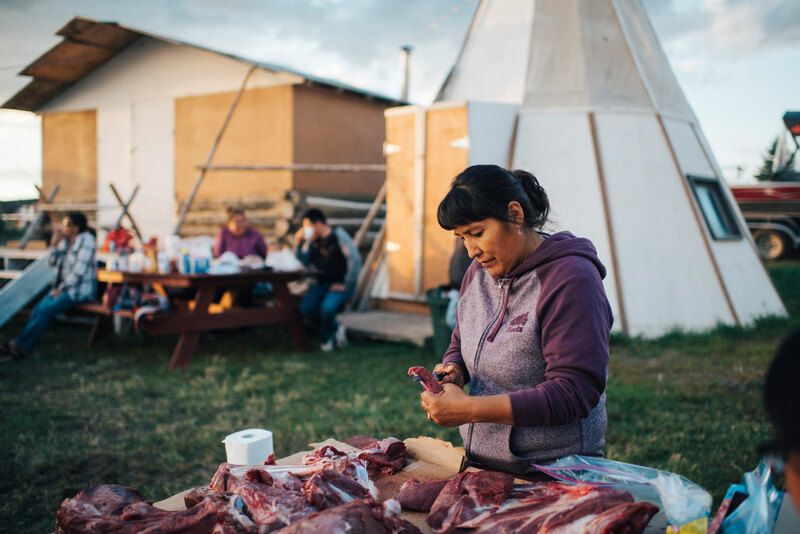 Not only does it give Inuit hunters a chance to pass on traditional knowledge to young people, but also feeds the whole community for months. Do you have any advice for novice photographers? Photojournalism is not just about timing, but also knowing when to put your camera away so you connect and hear the stories of the people you are photographing. No one wants a camera in their face at all times. I typically try my best to get to know everyone I'm photographing, and am sure to choose carefully when to pull out my camera.